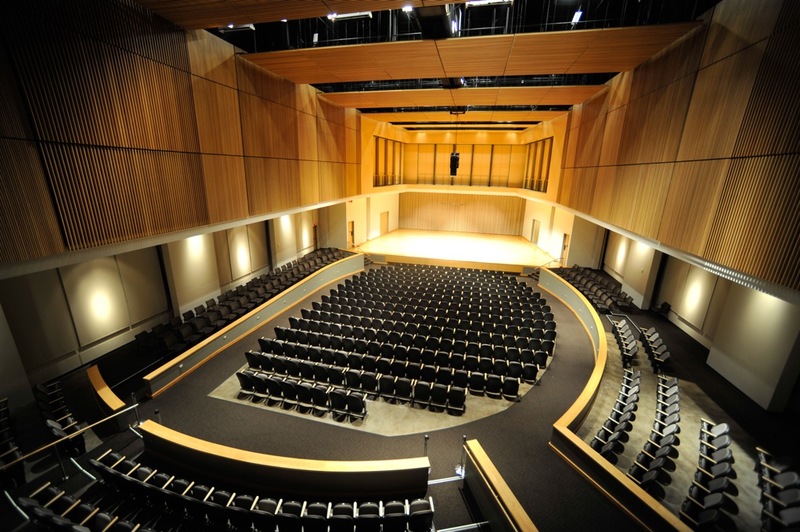 Kennesaw State University School of Music presents Mixed Chamber Ensembles Recitals. Eller, Joseph and Watkins, David, "Mixed Chamber Ensembles Recital" (2005). School of Music Concert Programs. 765.